Fight, sneak, and hack your way through randomly generated cities. It’s like Nuclear Throne meets Deus Ex, mixed with the anarchy of GTA. 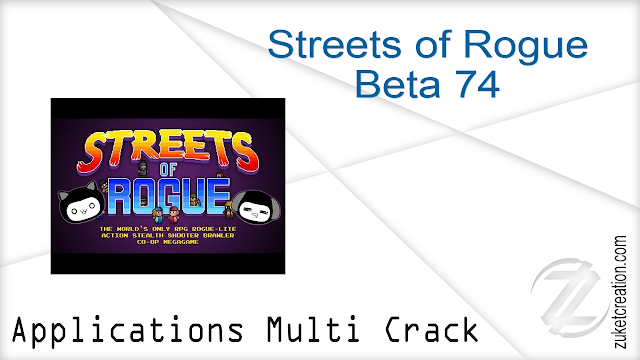 Rogue-lite meets immersive sim, and goes completely insane.